With domestic wastewater treatment systems, a number of common issues can result in some pretty major headaches for you. These issues can be minor and may not require immediate works to be carried out, or they can be major structural issues that result in gardens and driveways excavated and a new system installed with can be extremely expensive and disruptive. As the earth around your septic tank shifts over time with natural soil creep, this can often cause the grounding and support for the tanks structure to become unsupported leading to fractures and cracks to form in the tank. This could cause a number of issues, the tank could collapse if the issue is bad enough, the effluent could leak into the ground surrounding and cause environmental damage on the property, or a partial collapse could see the tank backing up or could lead to more frequent de-watering of the sludge waste. Most septic tanks are located in rural areas. If an operator is unaware of the location of the tank or percolation zone and operates heavy machinery in the area this can cause a collapse of the tank or associated pipework. Over the course of time, the roots of trees and other such large vegetation can grow and penetrate the walls of pipework and septic tanks. This concentration of vegetation can lead to excessive blockages as it restricts the flow of certain choke points. Also, if the roots have penetrated the tank and lines surrounding, this will lead to excessive ground water ingression and this will interfere with the biological processes in the tank leading to more frequent de-watering of the sludge wastes within the tank. The Internal structure of the septic tank normally consists of baffles to act as flow restrictors. These retain different material densities within the tank, a lower baffle covering the bottom 3rd of the tank height will hold back heavier sludges and a higher level baffle with retain materials which float on the surface of the liquid level. 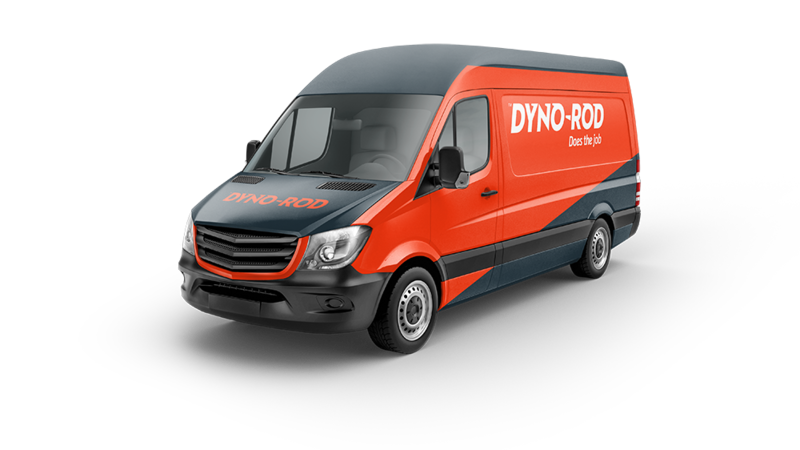 So, if you feel like your septic tank is having an issue and is costing you more than it should in routine maintenance, call Dyno-Rod today and our specialist Waste Water Technicians can call to you and review your system. 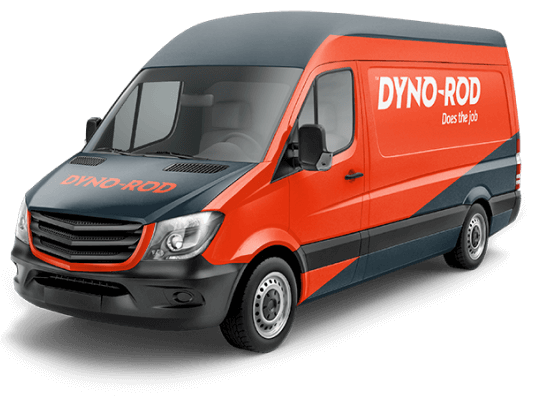 Should repairs be required, rest assured, Dyno-Rod can take care of your drainage system from start to finish with minimal disruption to you and your home.